The whale series returns with Ishmael’s Nostril whale. Whether you pronounce its name nar-wall or nar-whale, this creature’s resemblance to the unicorn probably has you lost in reverie. You recall the days of imaginary friends and eating crayons. 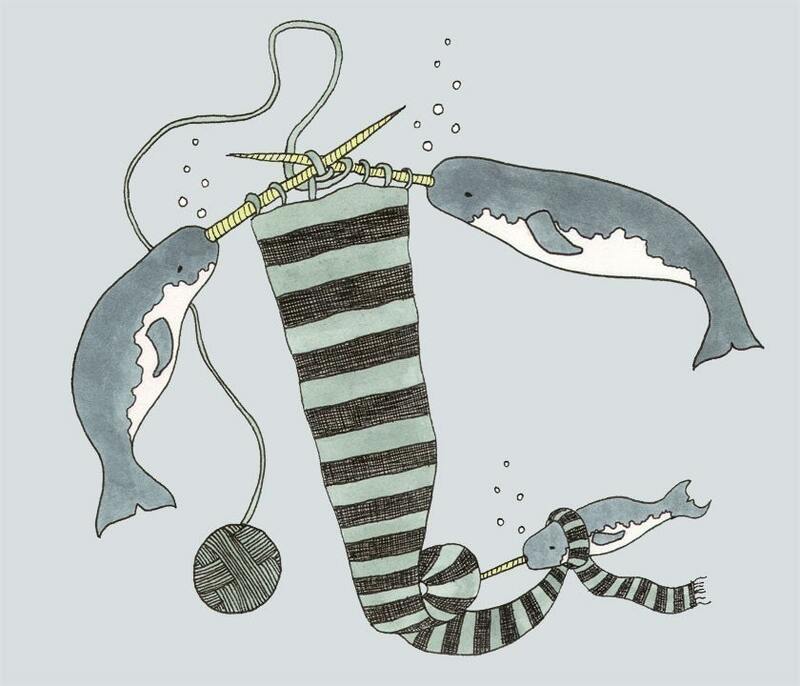 The narwhal is whimsical, dapper, and has what appears to be a spiraled candy stick sprouting from its head. Actually, only males sprout the long tusk. Similar to other tusked animals, such as walruses, the narwhal’s tusk is a modified tooth. Male narwhal with longer tusks have larger testes. 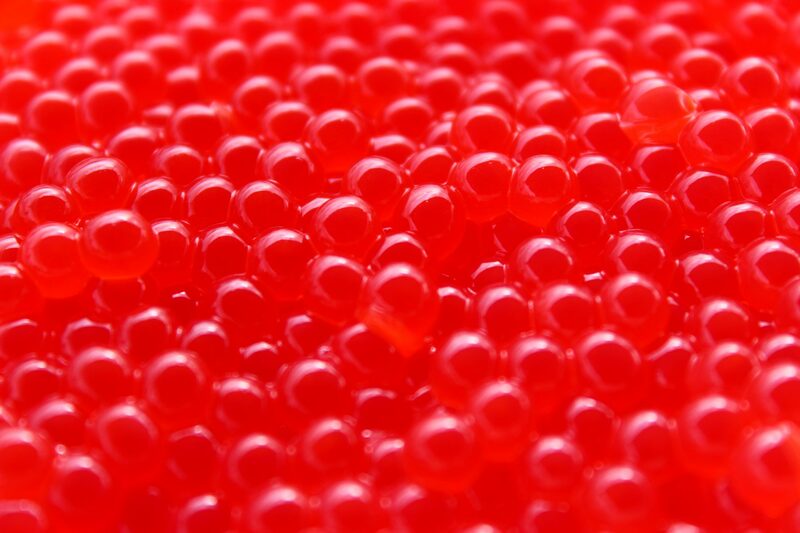 Larger testes can have faster swimming sperm with superior egg-fertilizing power. So, longer tusks could signal a male’s virility to females. 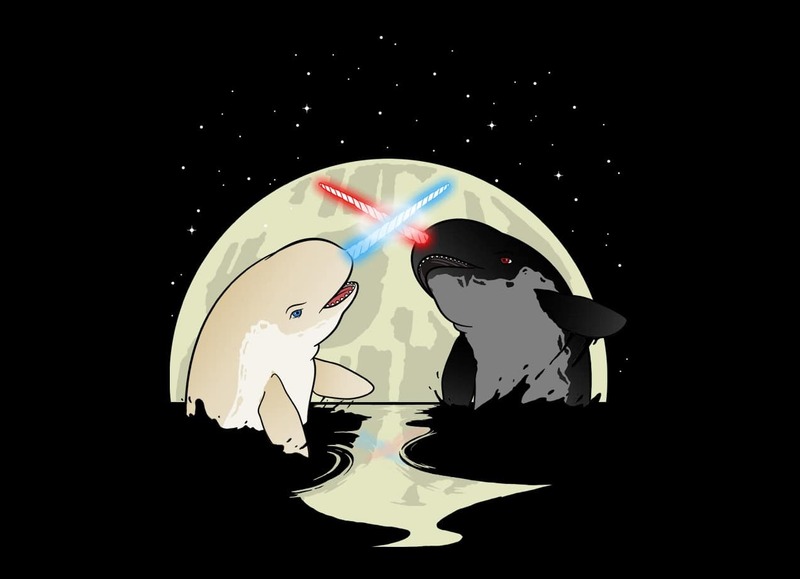 The idea that there are Jedi and Sith narwhals inhabiting Earth’s oceans has not been thoroughly investigated. There is currently no evidence that narwhal tusks glow or are made of kyber crystal. Scars are visible on the bodies of narwhals suggesting males use the tusks for battle. Males do touch their tusks together but cetacean researchers do not think these interactions are aggressive in nature. Rather, if tusks are an honest indicator of quality then males may size up their competitors by touching tusks. Human teeth are sensitive and the narwhal’s tooth/tusk is sensitive too. One theory is that nerve endings on the tusk’s surface are there to detect differences between salt and fresh water. Because who else will make scarves to keep the Arctic foxes warm?